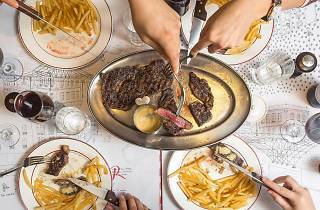 Unlimited steak frites and disco vibes are the only way you want to spend a Sunday. Enjoy your Sunday downtime with a free-flow brunch while rocking out to energetic live music thanks to the house DJ. 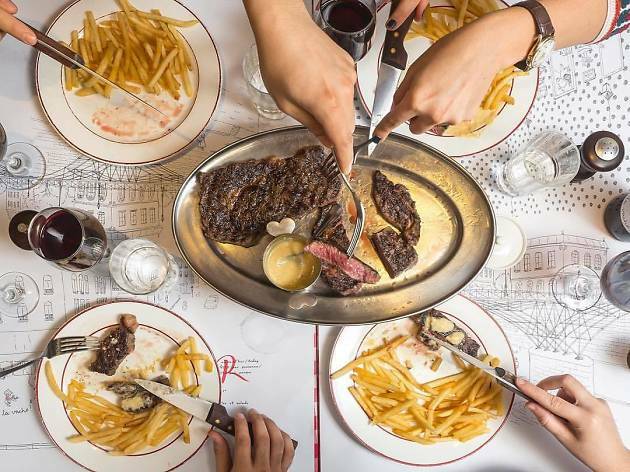 The popular steakhouse is offering patrons the choice of mimosas, guillotine cocktails and house wine, any of which will go down nicely with the unlimited steak frites.